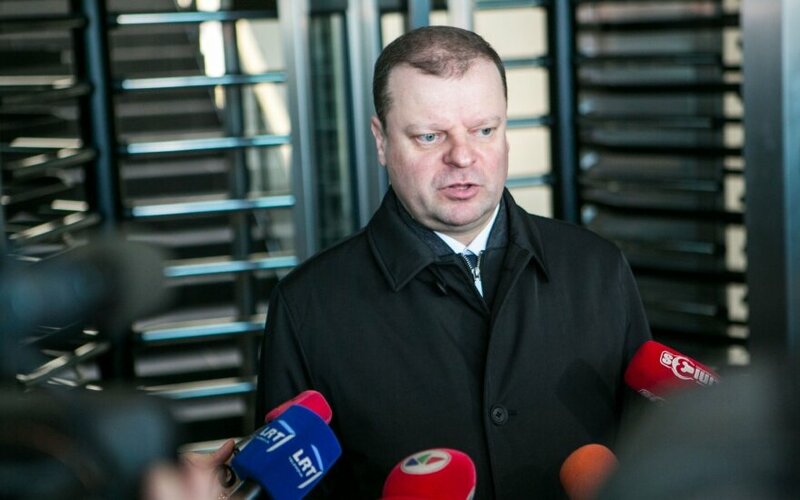 Prime Minister Saulius Skvernelis says that Lithuania can still fulfill its commitment to accept over 1,100 refugees by the end of this year, but adds that this will not be done "at any cost". "This is realistic. But I don't think we should do so at any cost to the detriment of our own interests," Skvernelis said on LRT Radio on Tuesday. "I'm sticking to my position that none of the relocated persons can pose a threat to national security. There can be no artificial mechanical relocation," he said. The prime minister played down the news that refugees who have left Lithuania may be returned soon, saying that the country had been prepared for their arrival. "Naturally, the people who have left will be sent back. This should not be a financial or logistical burden as these people are within the quota allocated to us," he said. 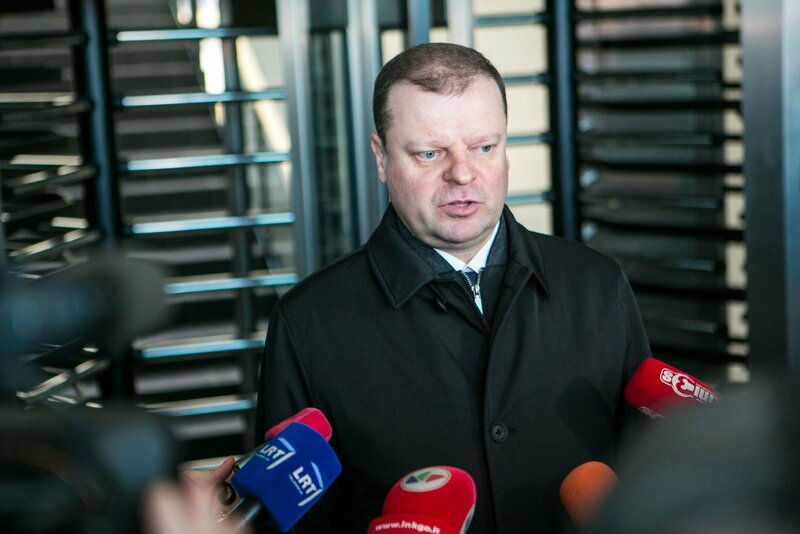 The prime minister hopes that the Social Security and Labour Ministry's model that calls for refugees to be relocated directly to Lithuanian municipalities, bypassing the Rukla refugee centre, will help ensure their successful integration. "But this model will not be forced on any municipality," he said. Germany's migration authorities have informed Lithuania that they are sending a refugee back to Lithuania. The man has not yet arrived in Lithuania, but non-governmental organizations say that this could be a warning that more refugees will be returned shortly. Lithuania pledged to take in a total of 1,105 refugees under the EU's resettlement program by next September. According to information from the Migration department, 262 refugees have been relocated to date and around 180 of them have already left for other countries.